This year, every seat is up at Blackburn with Darwen Council, along with some changes to Council wards. This follows a review by the Boundary Commission. This means that the number of Councillors is changing from 64 to 51, and the number of wards is changing from 23 to 17. You will need to vote for all three candidates in your ward. Some wards have also changed name – you can check out all election information at: www.blackburn.gov.uk. Parents are allowed to bring children with them when they go to vote. If you are a first-time voter, the polling station staff will be happy to help. 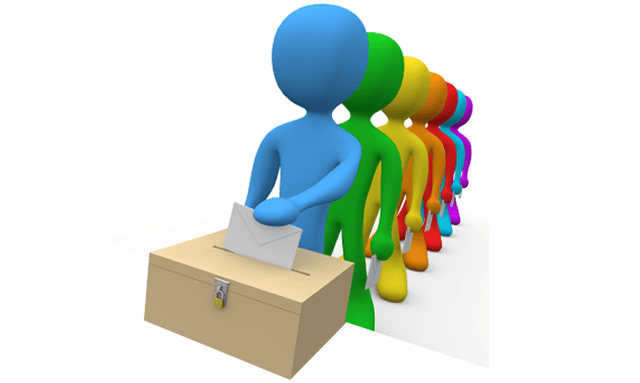 If you are disabled, you can ask the Presiding Officer to help mark your ballot paper for you. You can also ask someone else you know to help you. If you have a visual impairment, you can ask to see a large print ballot paper.